Posterior ankle pain can be challenging to treat. Due to the deep anatomical location and close approximation of the pathologies with tendons and neurovascular structures, open approaches require large incisions and extensive soft tissue dissections. Hindfoot endoscopy using two posteromedial and posterolateral portals with the patient in prone position is a minimally invasive technique with satisfactory outcomes and low morbidity. 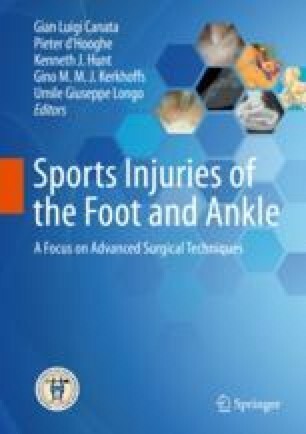 After its first introduction in 2000, the hindfoot endoscopy has been popularized and modified to solve various intra- and extra-articular pathologies behind the ankle.